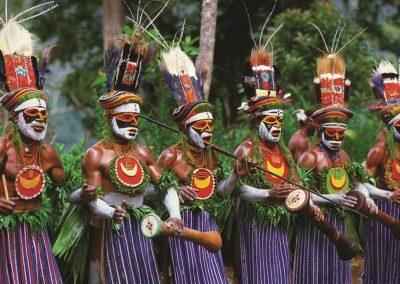 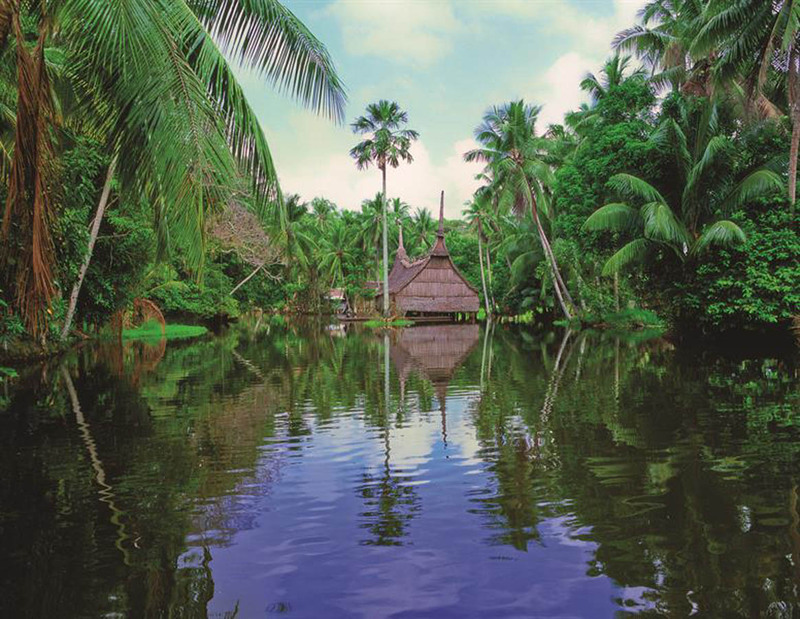 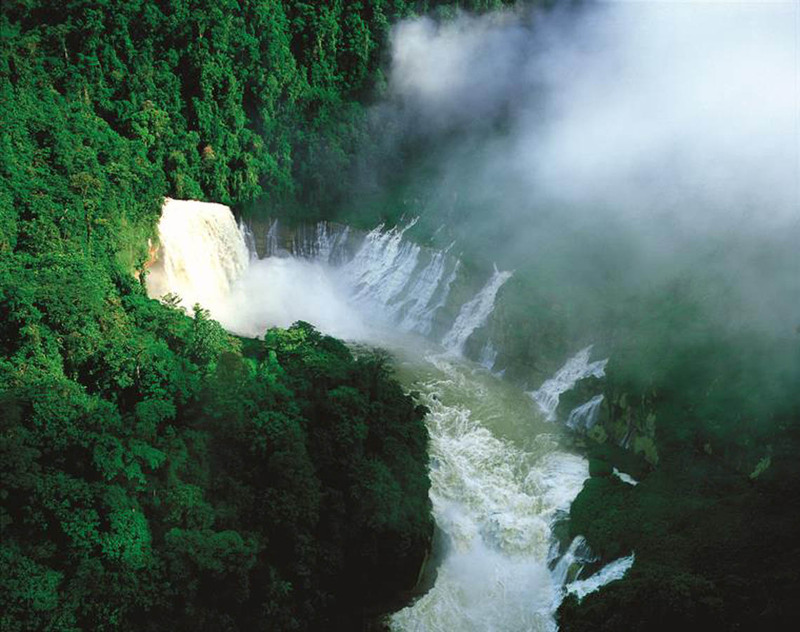 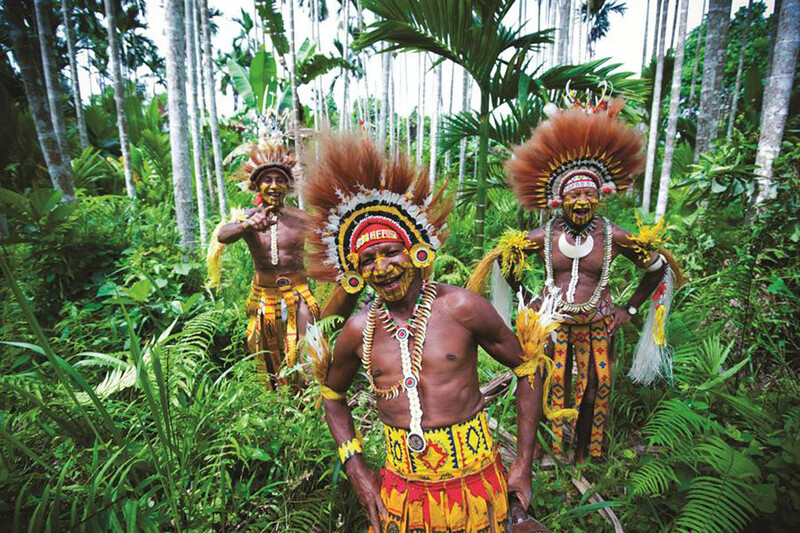 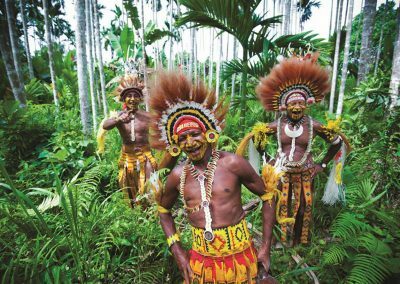 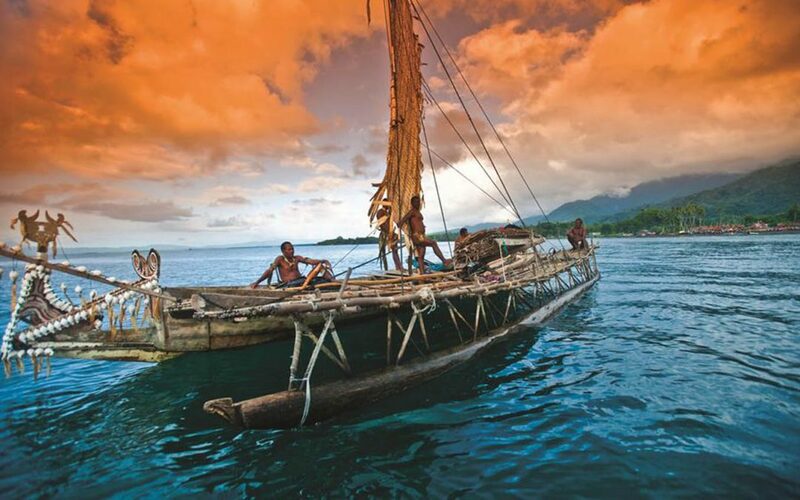 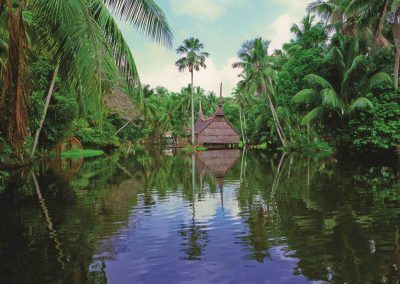 Too often forgotten when choosing a dream destination, Papua New Guinea is a country of exceptional potential, bursting with fascinating legends and rituals, rare and fabulous wildlife, and inhabited by an ever-smiling local population. At night, dive into the crystal waters of Kimbe Bay, between majestic volcanoes and beautiful white sand beaches. Admire the breathtaking landscapes from Mount Wilhelm, culminating point of the island that offers unique panoramic views. 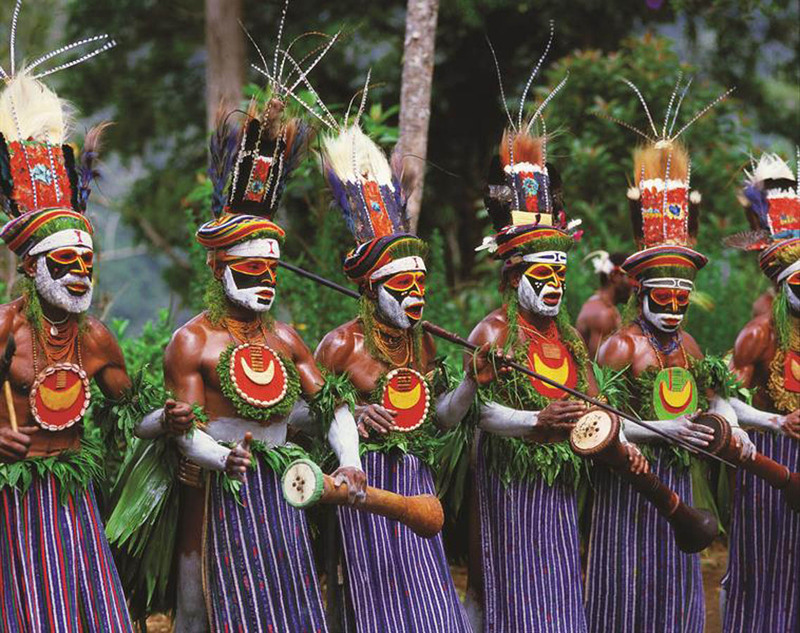 Afterwards, venture to Mount Giluwe, the highest volcano in Oceania, bordered by rainforest, lakes and prairies. 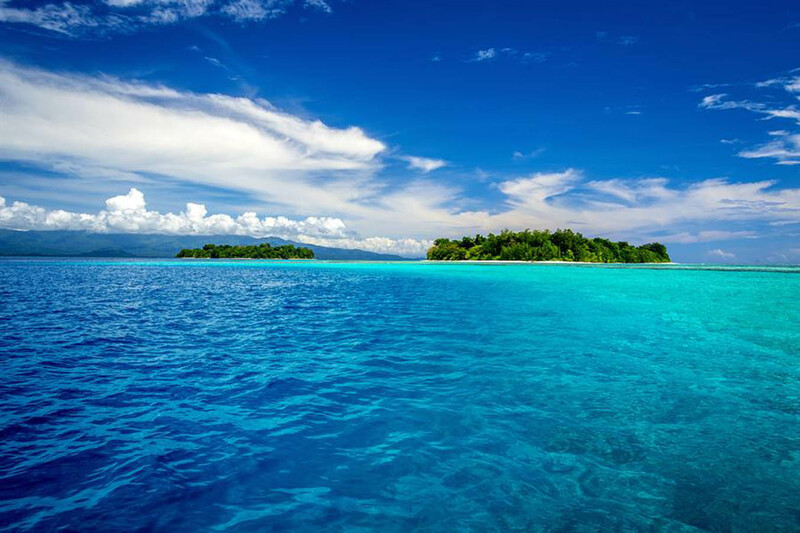 Spend a few magical hours relaxing on Mount Tavurvur, and enjoy the magnificent vista on the surrounding water.